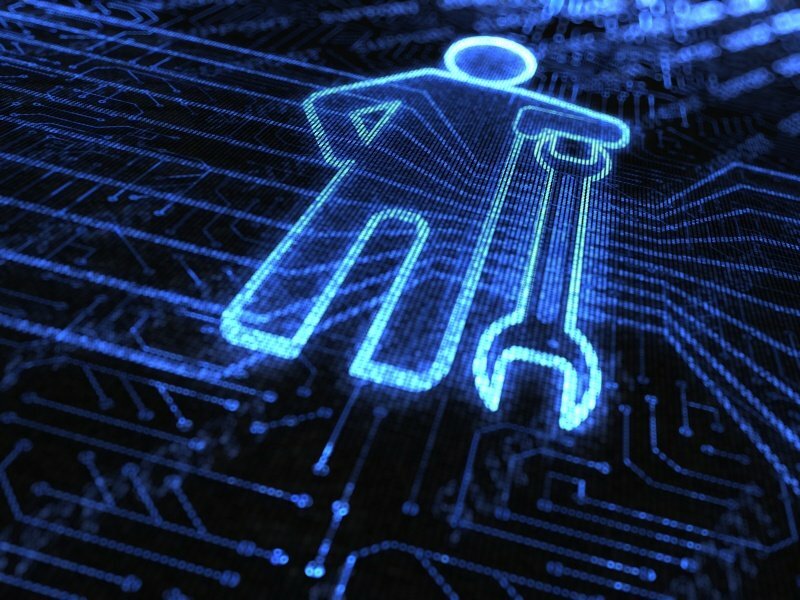 Modern counterfeit detection relies on a wide range of specialized detectors, but there is a surprising range of options out there. 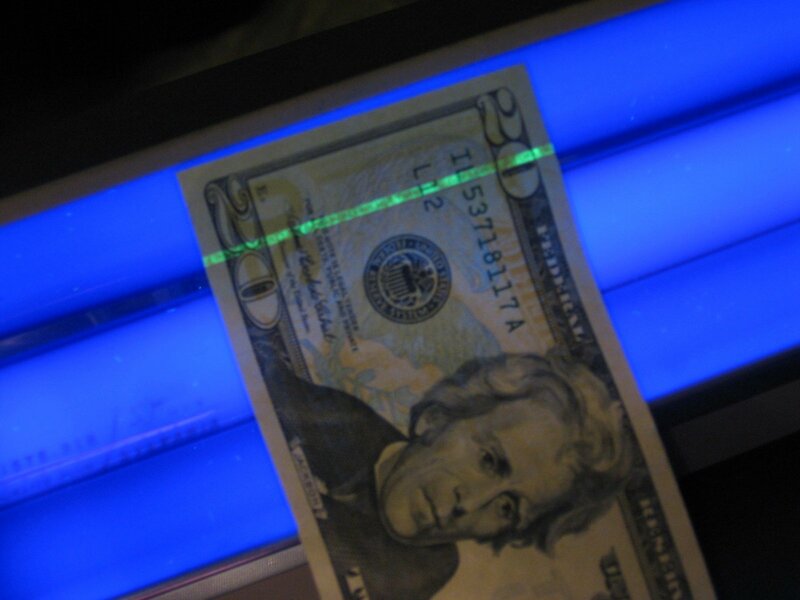 Most counterfeit detectors fall into one of two major categories, UV detection and automatic detection—but which is right for your organization? 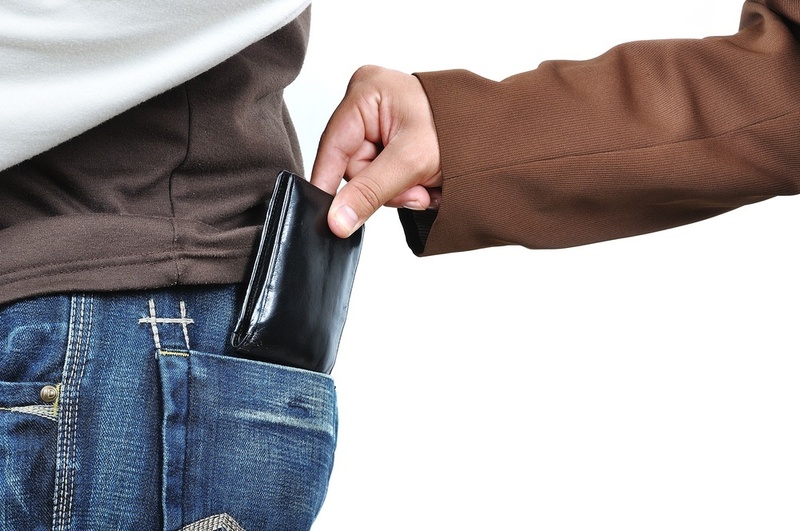 Counterfeit money has been around as long as authentic money. Even some of the very first western coins were not exempt from counterfeiting, and realistic-looking plated copies have been found. Prior to paper money, counterfeiting was actually quite time-consuming and involved mixing nearly worthless base metals with genuine silver or gold. 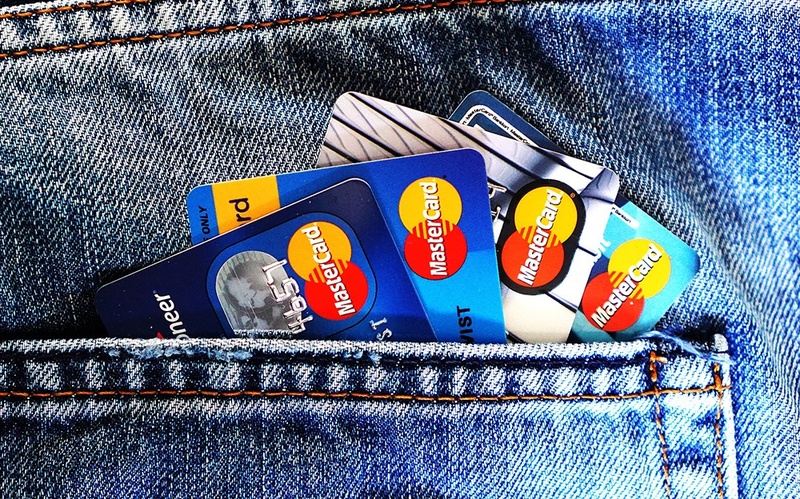 With the advent of paper money, counterfeiting became easier and more profitable. 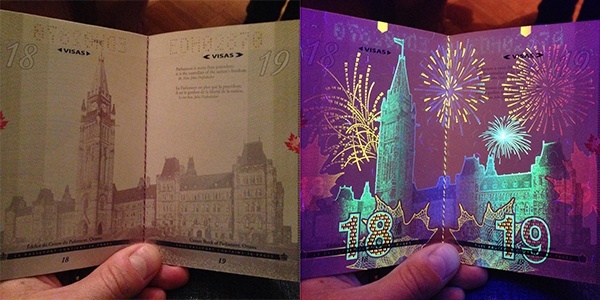 Today’s fraudsters simply need the right kind of paper, a good printer and decent computer graphics skills to print their own fake bills. 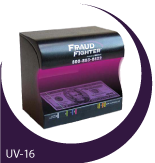 Counterfeit money damages the U.S. economy and can substantially impact businesses of all industries. 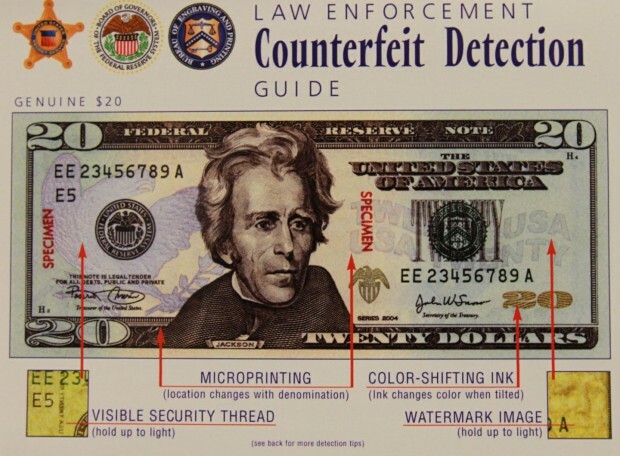 Through the end of 2013, as much as $103 million in counterfeit U.S. currency has been smuggled into the United States from South America. Peru is of particular concern. Because of the involvement of the drug cartels in the industry, counterfeiting has become a professional occupation with journeyman counterfeiters that have driven the Peruvian counterfeits to previously-unseen levels of quality. 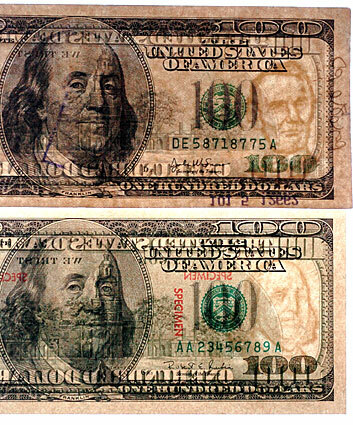 Of all denominations, in the United States, the $20 bill is the most commonly counterfeited.